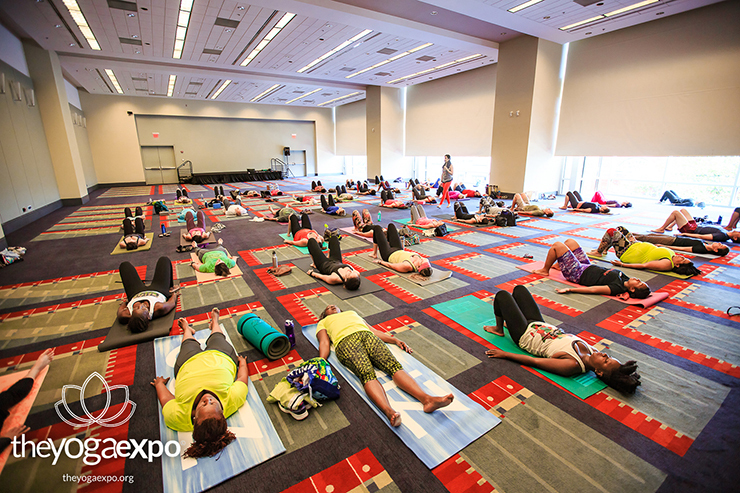 Find your center at The Yoga Expo, an all-day yoga event featuring local and national teachers, studios and fellow yogis. Bikinis Over Everything is the world’s first all-natural swimwear soap formulated specifically to care for designer bikinis and other delicates. 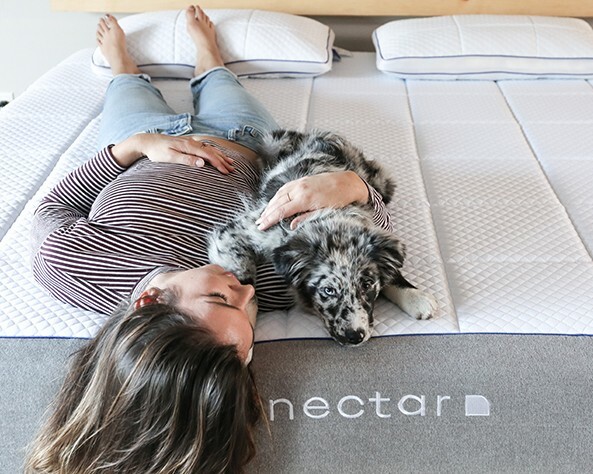 We're giving away a Nectar Sleep mattress of any size (up to a king) to one lucky winner.